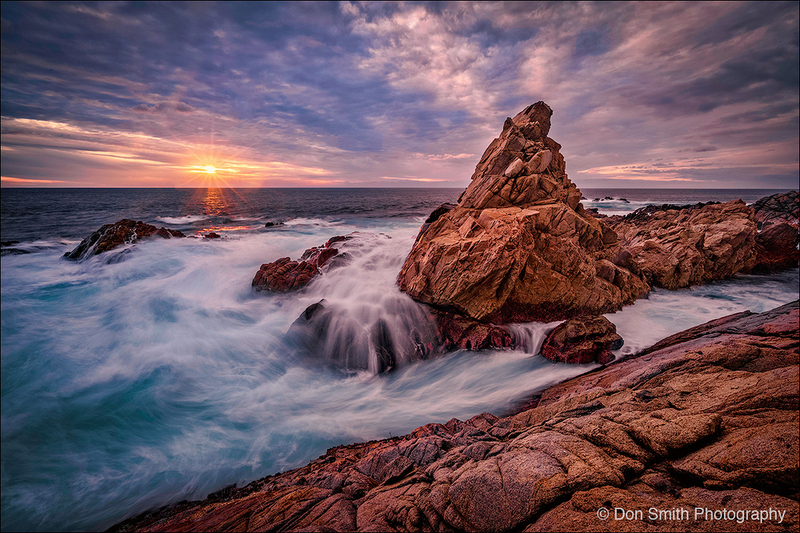 Don Smith (California, United States) on 9 February 2019 in Landscape & Rural. I have 2 spots available for next month's Spring Big Sur Workshop: https://bit.ly/2SkX0Cw. Also, email me your best pic and win a free copy of Luminar 3. don [AT] donsmithphotography [DOT] com (1200px on long end @72dpi). Entries due by 10am tomorrow PST.